Phil Temples was born and raised in Bloomington, Indiana, but he’s lived and played in greater Boston, Massachusetts for nearly four decades. 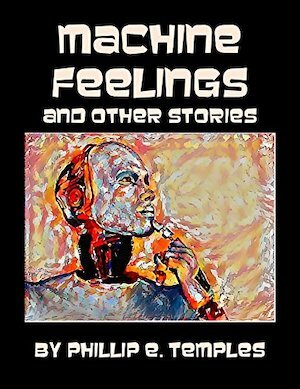 Phil Temples began writing flash fiction and short stories in the 1990s for his own amusement. He’s had over 140 titles appear online and in print. 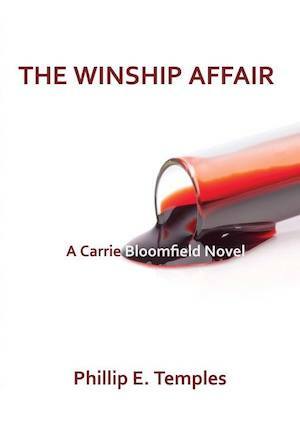 His first novel, The Winship Affair, was published in 2014 by Blue Mustang Press. 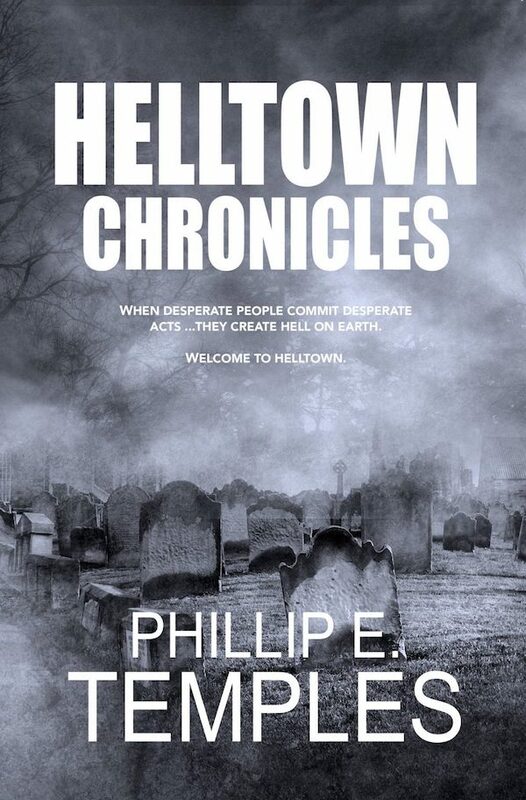 In 2017, Big Table Publishing Company accepted two additional works for publication: a short story anthology, Machine Feelings, and the paranormal horror-mystery, Helltown Chronicles. 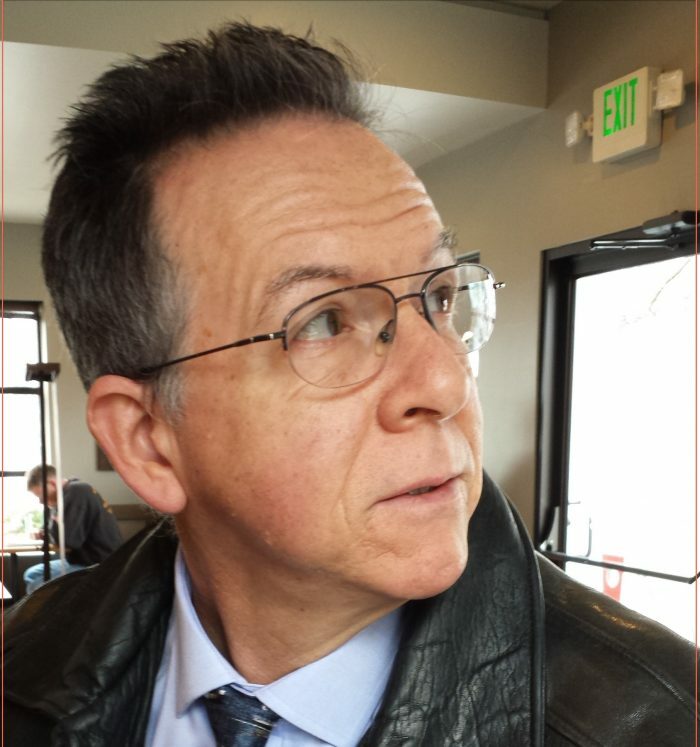 Phil’s first novella, Albey Damned, was published by Wapshott Press in late 2017. 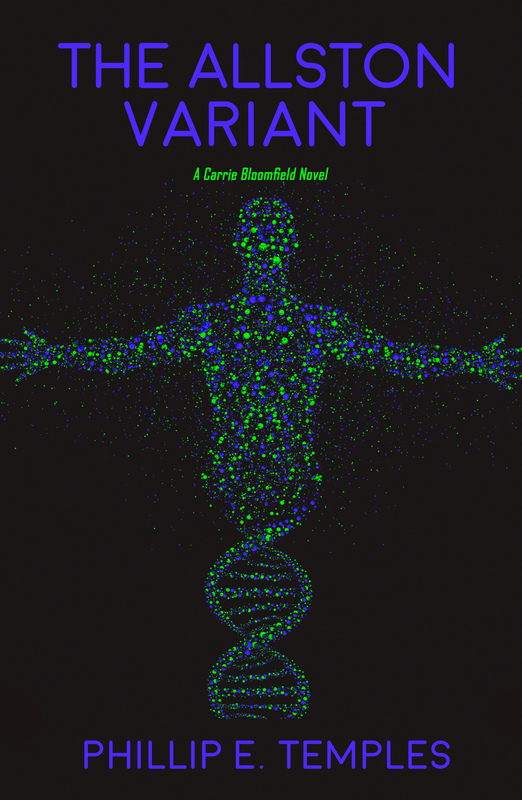 The second in the Carrie Bloomfield Novel series, The Allston Variant, will debut in April, 2019 from Moonshine Cove Publishing. 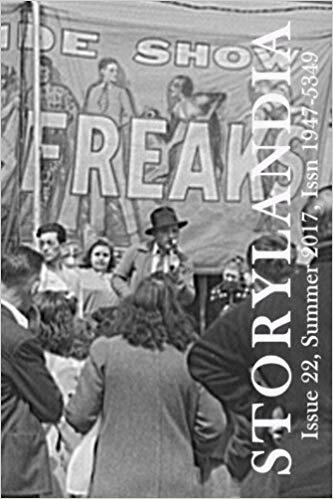 His third Carrie Bloomfield installment, Uncontacted Frontier, is currently a work in progress. Phil Temples’ professional career spans the fields of software engineering and computer systems administration in the .com, .org, and .edu sectors. For the past 16 years, he’s worked as a computer systems administrator at a Boston-area university. In addition to his day job and writing activities, Phil is a ham radio aficionado, and a singer in a garage band.